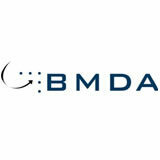 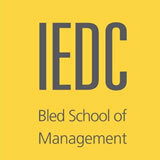 Carrying out the idea to create a regional management development network, initiated by Universities, Business schools, individual professors and business professionals from the Baltic countries, the Baltic Management Development Association (BMDA) was found. 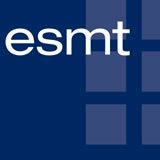 ESMT European School of Management and Technology was founded in 2002 to establish an international business school, based in Germany, with a distinct European focus. 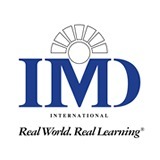 IMD - International Institute for Management Development is a non profit business school located in Lausanne, Switzerland. 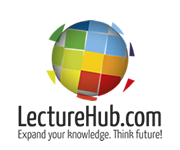 Plekhanov Russian University of Economics is an accredited Governmental institution licensed to deliver higher education and additional educational services.